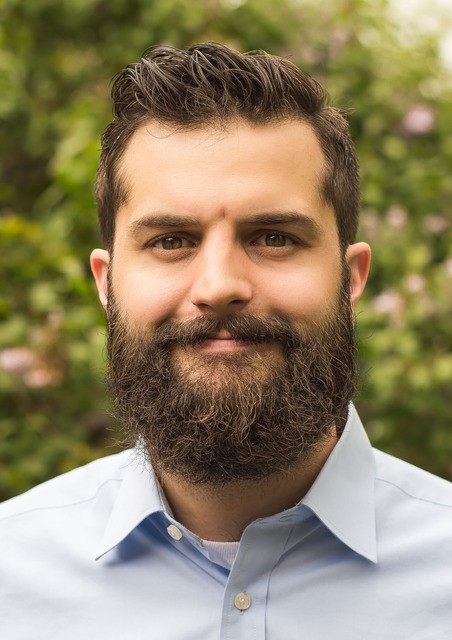 Midwest Environmental Advocates extends a warm welcome to Robert D. Lee, a 2018 graduate of the University of Notre Dame Law School and recipient of a two-year Thomas L. Shaffer Fellowship. As a Shaffer Fellow, Rob will work closely with MEA staff attorneys to identify more opportunities for protecting Wisconsin’s water resources and the health of the communities relying on them. Growing up in a small town in the Ozarks, Rob immersed himself in the rugged beauty of the great outdoors. He particularly enjoys hiking, nature photography and fly fishing. He credits his strong interest in public water rights and environmental protection to his experiences fishing the creeks and streams of his home state of Arkansas. During law school, Rob was a GLOBES Environment and Society Fellow, served as President of the Environmental Law Society, and received the award for Outstanding Achievement in Energy and Environmental Law. Rob spent summers working as a law clerk at Midwest Environmental Advocates and as a legal intern at the Michigan Department of Environmental Quality. In early 2016, Rob also organized a trip to Flint, Michigan, where he and fellow law students assembled thousands of lead testing kits to assist local residents with the ongoing water crisis. Among his experiences in Flint, Rob encountered a young mother leaving a water distribution site on foot despite bitter cold temperatures. She had 3 small children in tow and was struggling to push a shopping cart full of bottled drinking water home. Rob says that scenes like this—scenes that illustrated the tragic results of failed public health and environmental protection policies—only deepened his resolve to pursue public interest work. Rob's work with MEA attorneys over the next two years will bolster our ability to help citizens enforce public health and environmental laws, while it will provide Rob with the experience he'll need to pursue a long-term environmental law career. We couldn't be happier to have him on board!